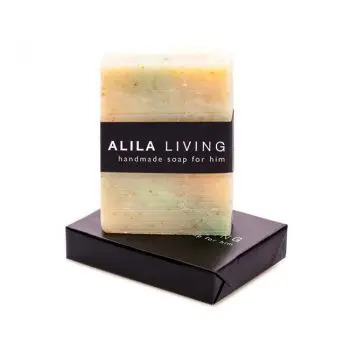 A soothing and seductive, floral-herbaceous, blend of lavender, lemongrass and ylang ylang essential oils. 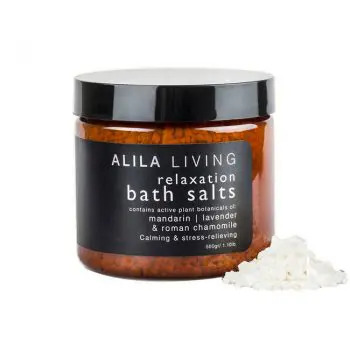 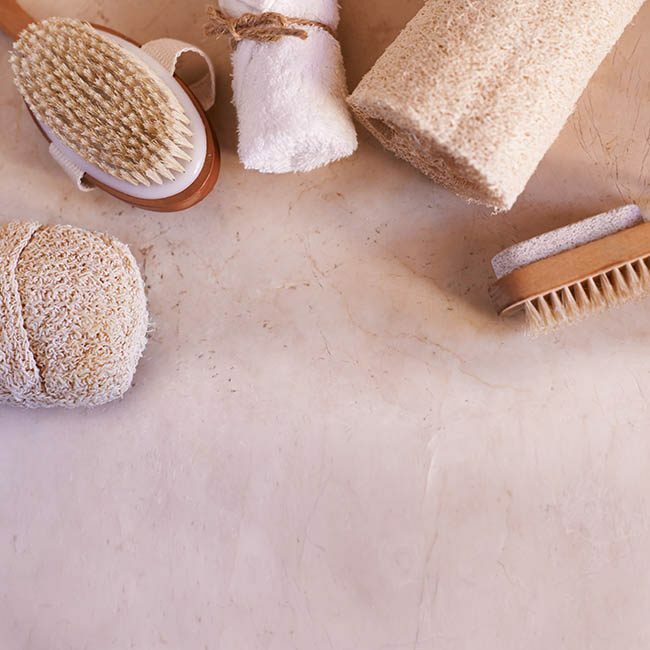 It has a soothing and calming effect on the nerves, relieving tension, depression, panic, hysteria and nervous exhaustion in general and is effective for headaches, migraines and insomnia. 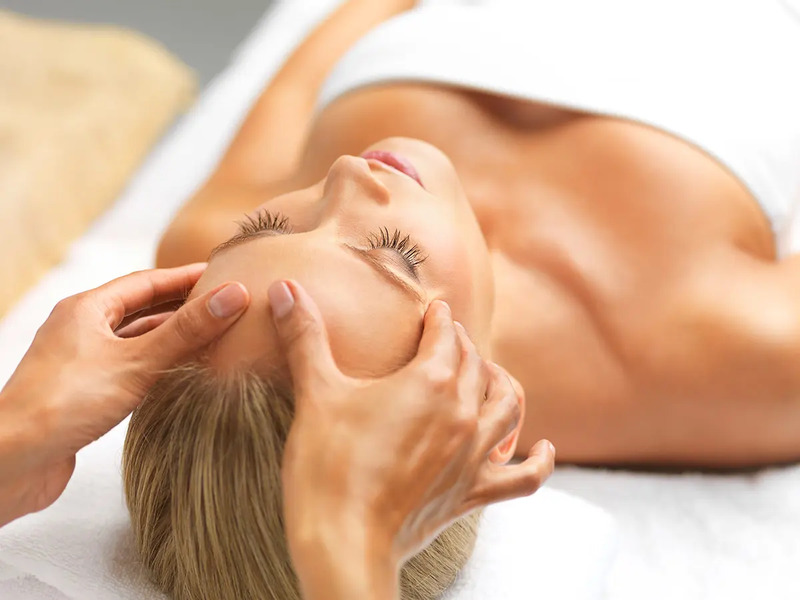 It relieves symptoms of jetlag, clears headaches and helps to combat stress-related conditions. 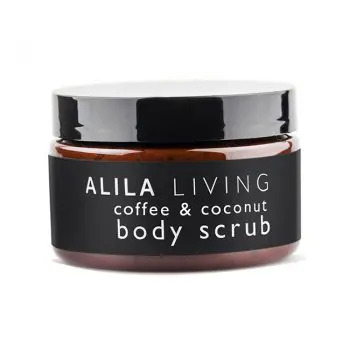 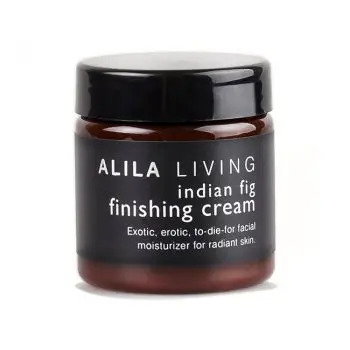 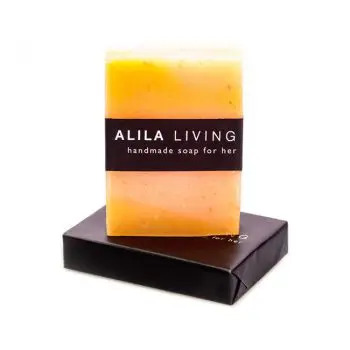 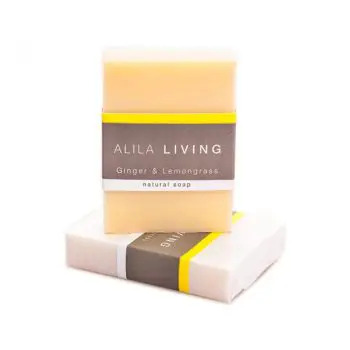 Alila Livings Signature Blend is a great overall tonic for the mind and body.